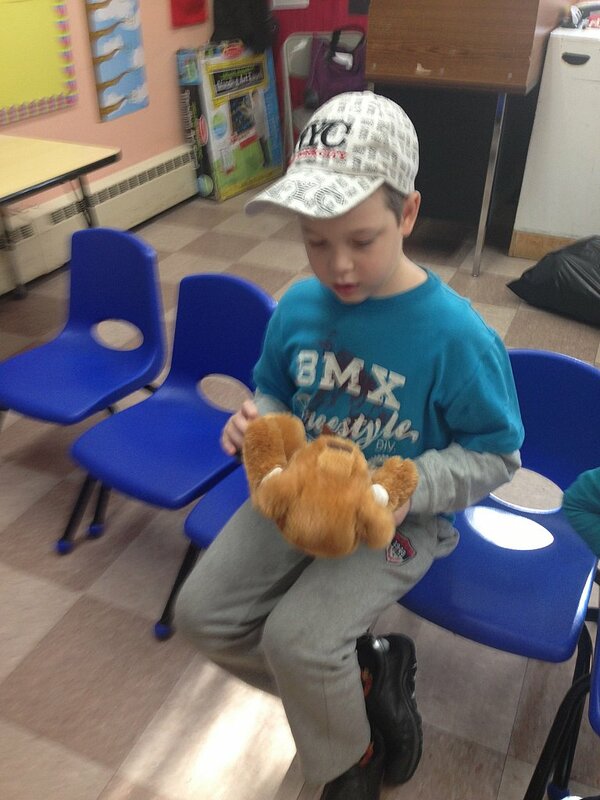 Our Place employs a multifaceted approach to counseling, rehabilitating and guiding troubled Jewish youth in their return to mainstream society. 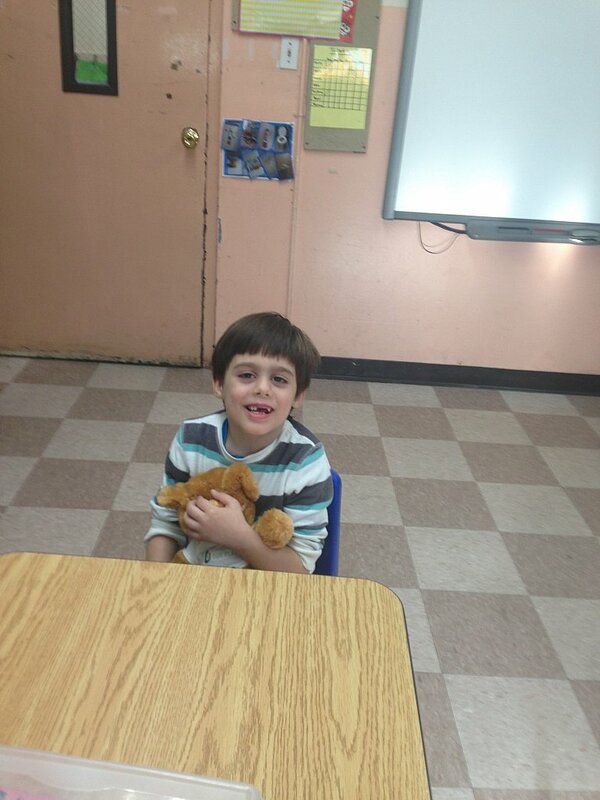 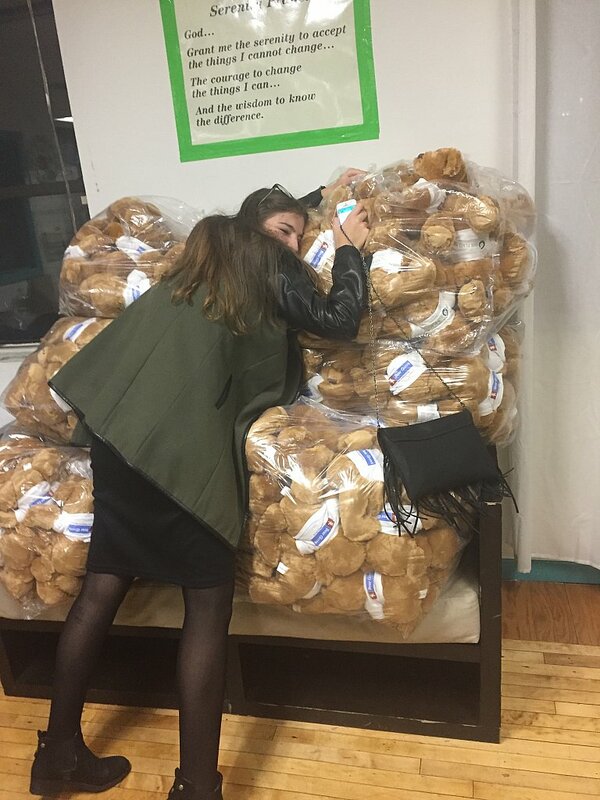 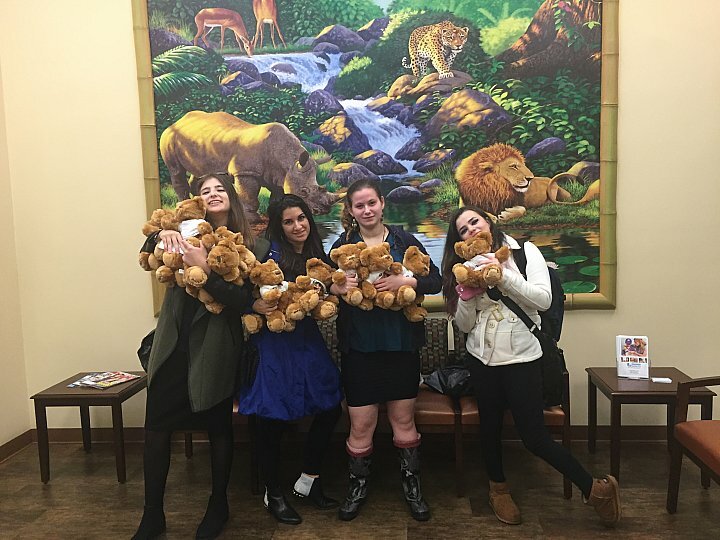 Bear Givers partnered with Our Place to give troubled Jewish youth an opportunity to participate in our Empowerment Program. 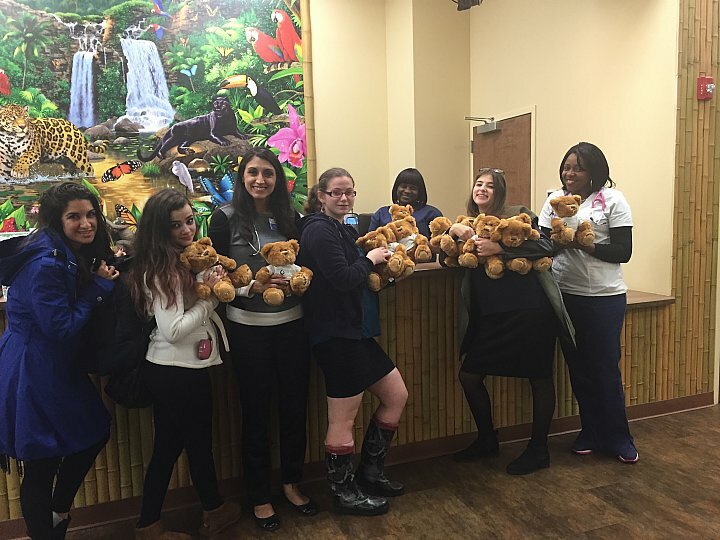 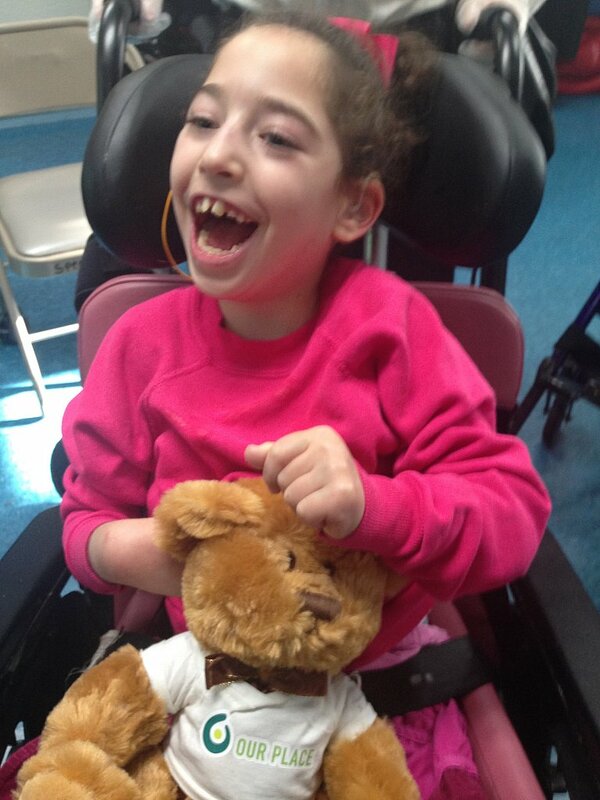 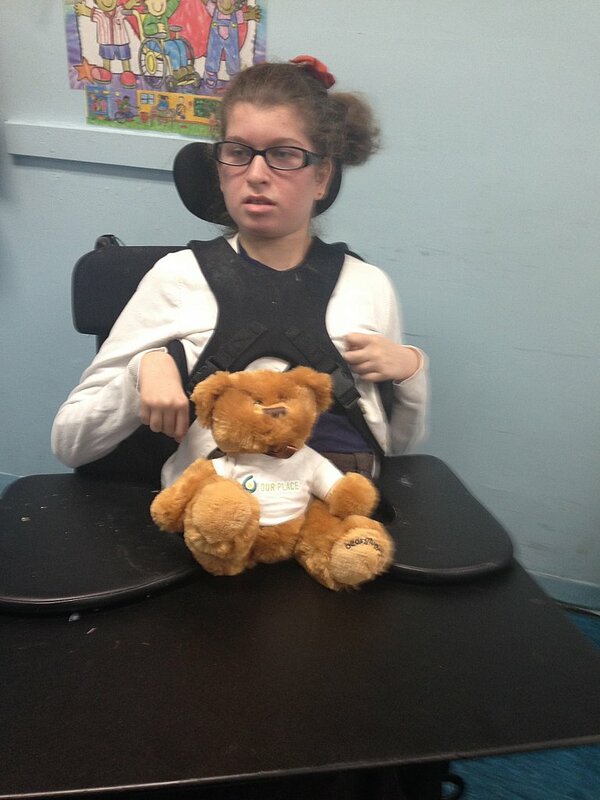 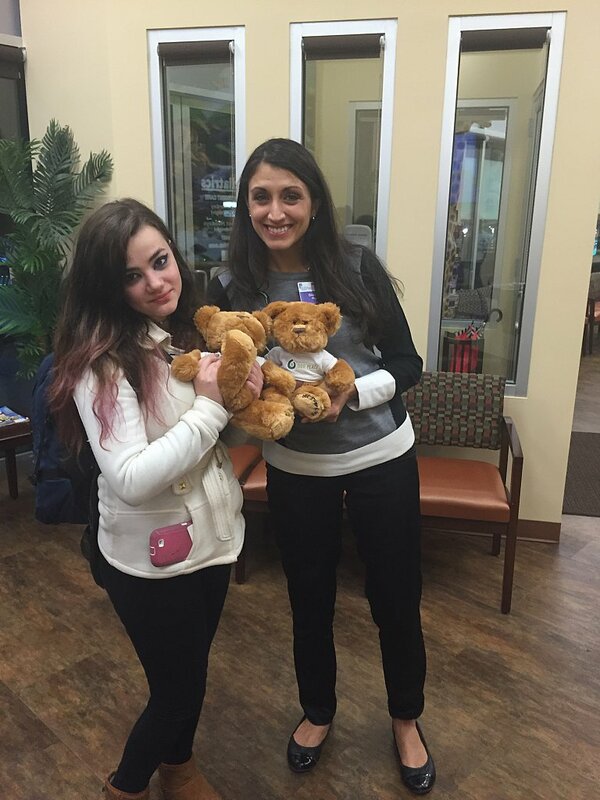 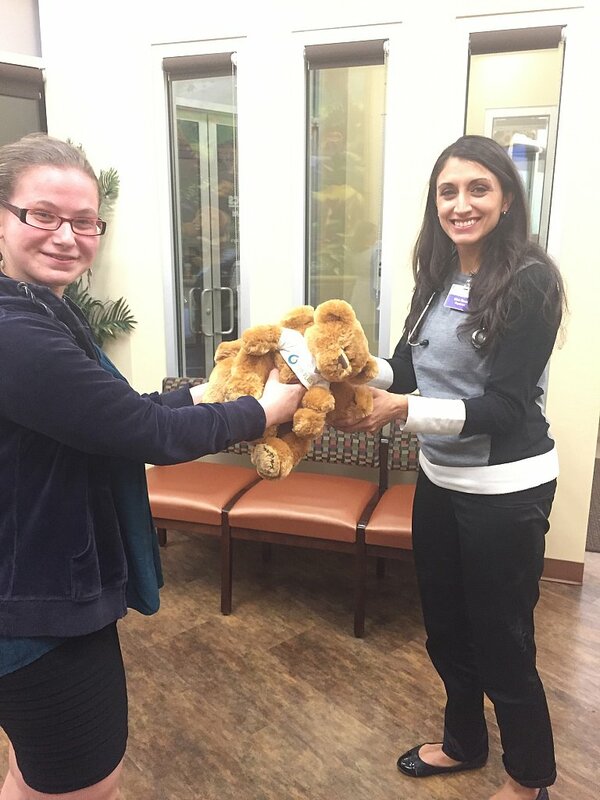 October 2015 - Two groups of girls from Our Place delivered bears - one group to a Pediatric Urgent Care Center, and the other to HASC Home for Special Needs Children where each child got a bear.